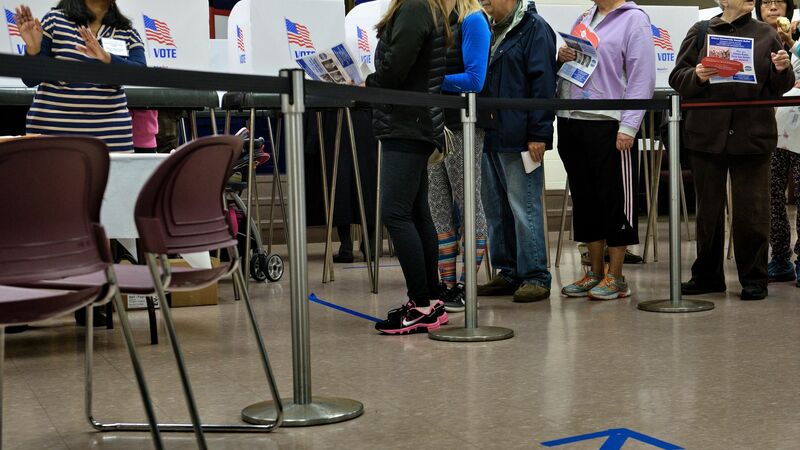 The FBI told Maryland officials that ByteGrid LLC — the election system Maryland uses to handle statewide voter registration, online ballot delivery and more — has ties to a Russian oligarch, reports the Washington Post. The big picture: States are working to secure their election systems in anticipation of cyber attacks by Russia or other foreign actors ahead of this year's midterms, but each state runs its own system — and there remain vulnerabilities across the board. The details: In 2015, AltPoint Capital Partners, whose fund manager is a Russian and largest investor is a Russian oligarch named Vladimir Potanin, funded ByteGrid LLC, per the Post. ByteGrid LLC has a $7.5 million contract with Maryland that ends in 2019, and the state's attorney general is looking into whether the deal can be terminated. "Even the appearance of the potential for bad actors to have any influence on our election infrastructure could undermine public trust in the integrity of our election system," Maryland Gov. Larry Hogan said. Hogan and other top state officials have sent a letter to the Department of Homeland Security asking for technical assistance to test the state's election security.